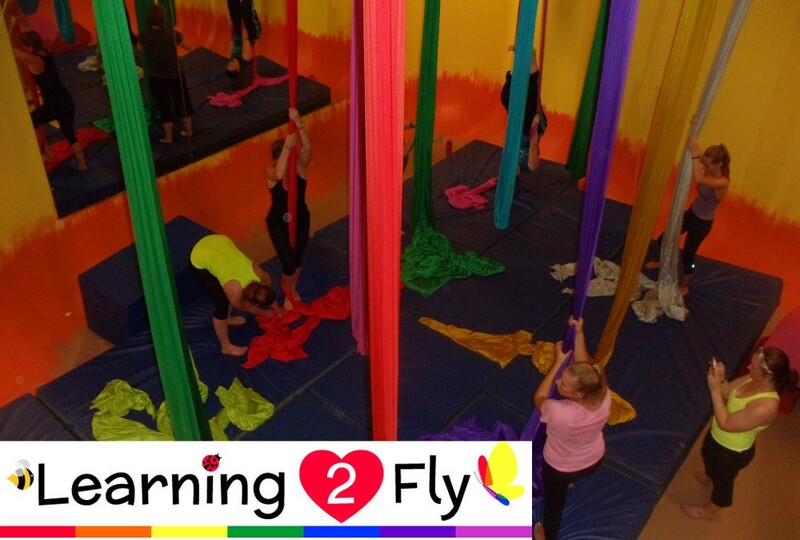 New Intro to Aerial Silks 7 Week Session Starts September 14, 2015! Fall is here and a great time to renew your commitment to yourself! Sign up for our new 7-week ‘Intro to Aerial Silks’ series that starts Mondays, September 14 at 6PM. It’s $140 for the whole series, and you must enroll in the entire series. You are allowed one makeup in another class if needed.